After photographing many weddings last year and at the beginning of this year, it’s amazing to see that so many people are putting their own twist on their wedding day. 2019 seems to be the year where people are breaking free from the traditional wedding, so I thought I would share some of the amazing ideas that I have seen over the last year and share some ideas on how to create a truly unique wedding. 2019 is the time to think outside the box! 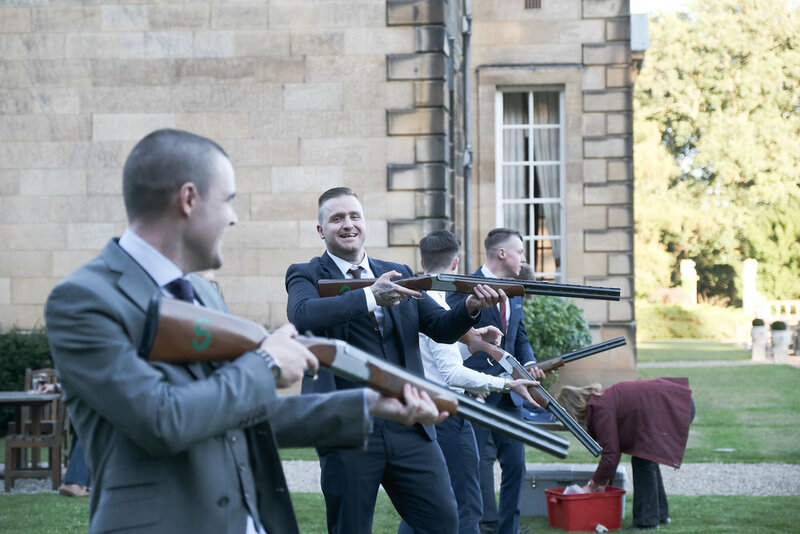 Using a unique or even a historic venue, will leave a lasting impression on your guests, and make your event memorable. 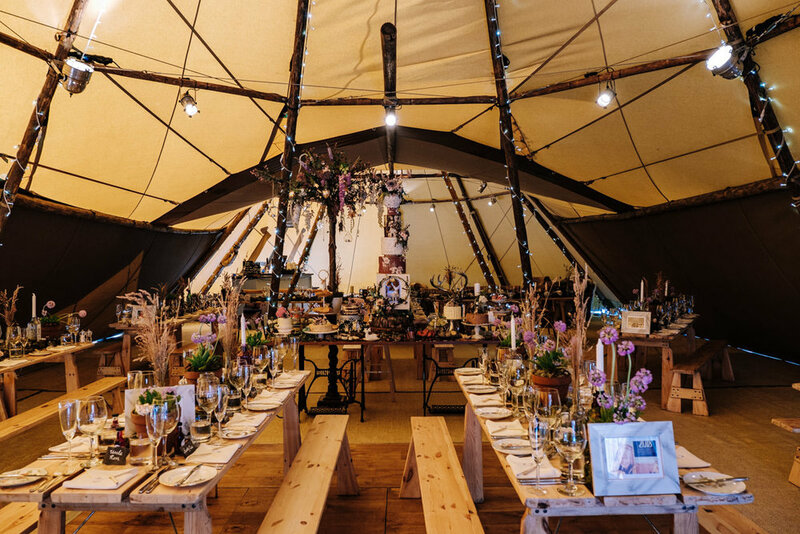 There are so many great wedding suppliers out there it’s so easy to create your own amazing DIY wedding. I would suggest staying local and promoting what your area has to offer. Personalised wedding events have been growing like crazy over the last few years, which I, as a wedding photographer think is great. 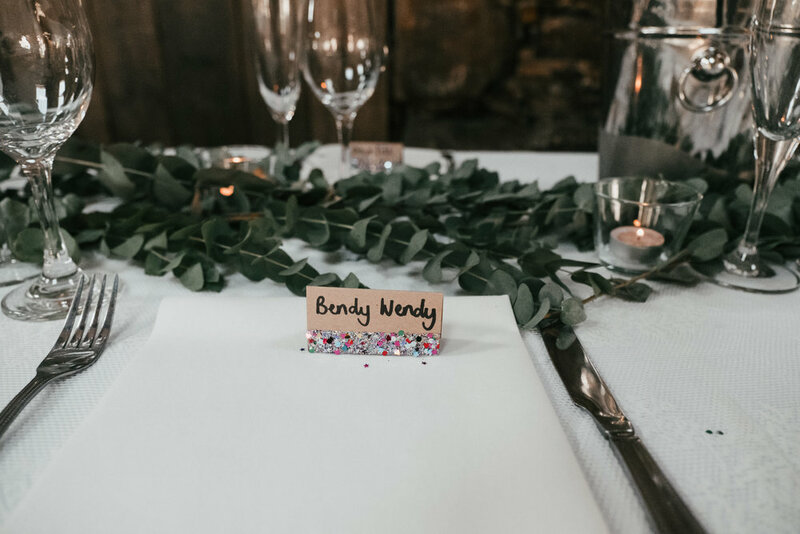 Personalising your special day makes guests feel more connected and involved, but it does come with more planning and preparation. When i was in the Navy we always learnt about the 6 P’s: “Prior Planning Prevents P*** Poor Performance”. You will need to know the finer details and constantly keep suppliers in the loop with your plans for your wedding day. That said, it’s not something to fear, just keep things simple and enjoy the process. 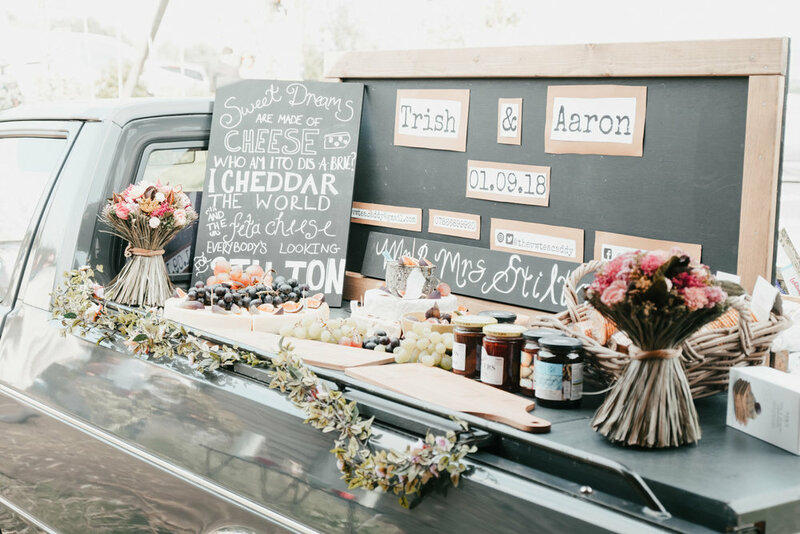 I’ve noticed food bars, cake stands and sharing platters are a huge trend for 2019. It seems the days of a formal sit down meal with three courses are at an end. I love food, and what I love even more is sitting around a table with friends and eating great wholesome food. It seems that with technology and our busy lifestyles people are becoming more disconnected by the day. Event experiences is the core focus for event planners in 2019. Event planners want to work with suppliers who will create that unforgettable moment for guests. This is the reason that singing waiters and video booths will be a big hit in 2019. Allowing your entertainment to interact between guests is always going to be a big winner. I’ve noticed bands now are stepping off the stage and mixing with guests.